King of Bikes - This one is the best extreme trial bike racing game. King of bike is an action packed fun game. Drive your bike through wonderful landscapes and perform crazy stunts. 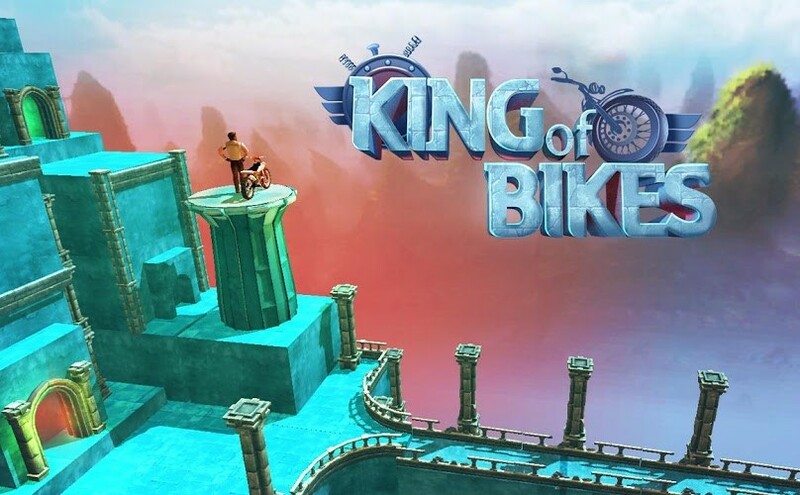 King of Bikes: install APK and play the game.